Have you ever played small in your life or nursing career? Have you taken the path of least resistance or otherwise ignored the inner voice that's pushing you to greater heights or bigger risks---as a nurse or as a human being? Have you played small when you really wanted to play it big? You're not alone! We've all played it small at certain times in our lives, even when we knew we needed to think bigger. There are plenty of voices inside of us (and outside of us!) that compel us to not take risks, to do what others say we should, and to ignore our inner yearnings and intuition. You should be a doctor, not a nurse. You should get a job in MedSurg. You shouldn't get a job in MedSurg. School nursing isn't really nursing. You can't start a business; nurses aren't business owners. You should go to grad school. You shouldn't go to grad school. If I had listened to the naysayers, I wouldn't have pursued my passion and followed my gut by beginning a long and fruitful career in ambulatory care, community nursing, home care, hospice, and public health. They all said I should get a job in MedSurg, but my gut said otherwise. I followed my gut, and I never looked back. If I'd believed the notion that nurses can't be business owners or entrepreneurs, I never would have taken the risk of writing, blogging, podcasting, becoming a career coach, or doing all of the amazing things I now have the privilege of doing in my career. 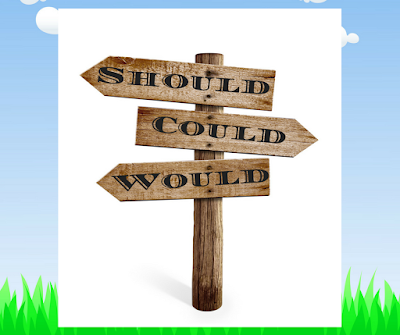 What have you chosen not to do because others were "shoulding" on you? Where have you played it small when you wanted to play it big? What choices have you made where you wanted to do more and you chose to do less because "they" said it was safer? When did you want to be risky and you instead chose to be safe? Nurses, you don't have to play it safe. Life isn't always about risk aversion and the avoidance of uncertainty, pain, suffering, or the great unknown. They can "should" you to death, but you can also close your ears to what they say you need to do. You can ignore the safe advice; you can choose the less familiar path. Now, no one said it would be easy to go against the grain, and there's always a risk that you'll fall on your face. But you know what? You took a risk by coming through that birth canal and taking your first breath. You took a risk by becoming a nurse and putting yourself on the line to care for others in times of great vulnerability. You took a risk by reading this blog post about playing it big. I'm not going to tell you that you have to play it big; you can play small any time you choose. I'm also not going to say that you're "less than" if you choose a safe, well-worn path as a nurse or as a human being. The main message here is that you get to choose your own path, ignoring those who project their fear onto you in an effort to hold you back. Nurses, if you want to risk it, go for it. If you want to play it safe, please do. Choose your own adventure, nurses. Play the game by your own darn rules, whether those rules call for incredible risk or simple, safe adherence to a sure-fire path. Florence Nightingale didn't play it safe by going to the Crimea and single-handedly creating the practice of applied biostatistics while transforming the care of injured soldiers for centuries to come. No, good ol' Florence disregarded Victorian convention, flouted her parents' plans for a domestic life of 19th-century safety, and she created a legacy that reverberates to this day. You don't have to be the next Florence Nightingale or Jean Watson, nurses; you just have to be the next iteration of whoever you want to be. Dream it. Be it. Risk it. Choose it. And as Oscar Wilde once said, "Be yourself; everyone else is taken." 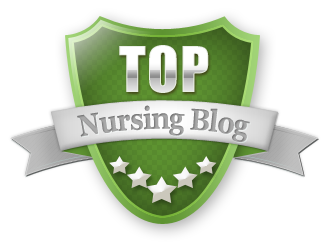 Keith Carlson, RN, BSN, NC-BC, is the Board Certified Nurse Coach behind NurseKeith.com and the well-known blog, Digital Doorway. Keith is co-host of RNFMRadio.com, a wildly popular nursing podcast; he also hosts The Nurse Keith Show, his own podcast focused on career advice and inspiration for nurses. 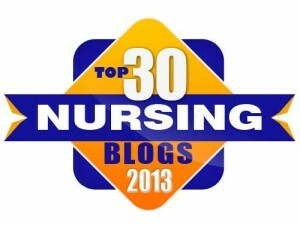 Keith is also the resident nursing career expert at Nurse.com. 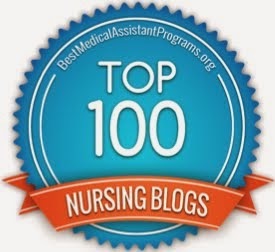 A widely published nurse writer, Keith is the author of "Savvy Networking For Nurses: Getting Connected and Staying Connected in the 21st Century." He has also contributed chapters to a number of books related to the nursing profession, and currently writes for MultiViews New Service, LPNtoBSNOnline.com, StaffGarden, and Working Nurse Magazine. 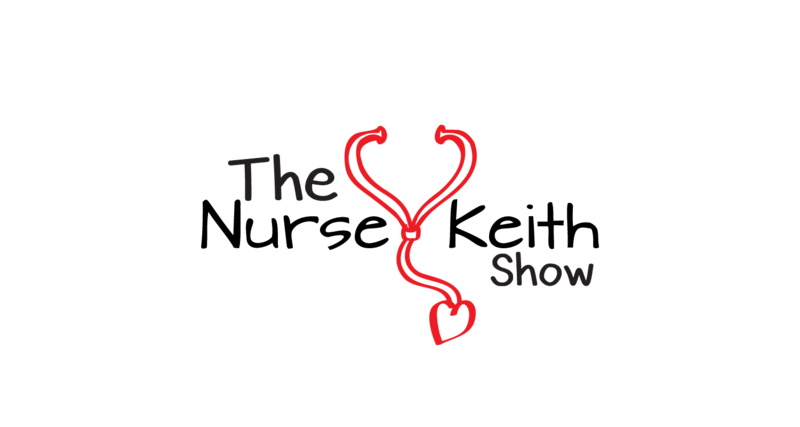 Mr. Carlson brings a plethora of experience as a nurse thought leader, online nurse personality, holistic career coach, writer, and well-known successful nurse entrepreneur. What's Nurse Career Coaching, Anyway?